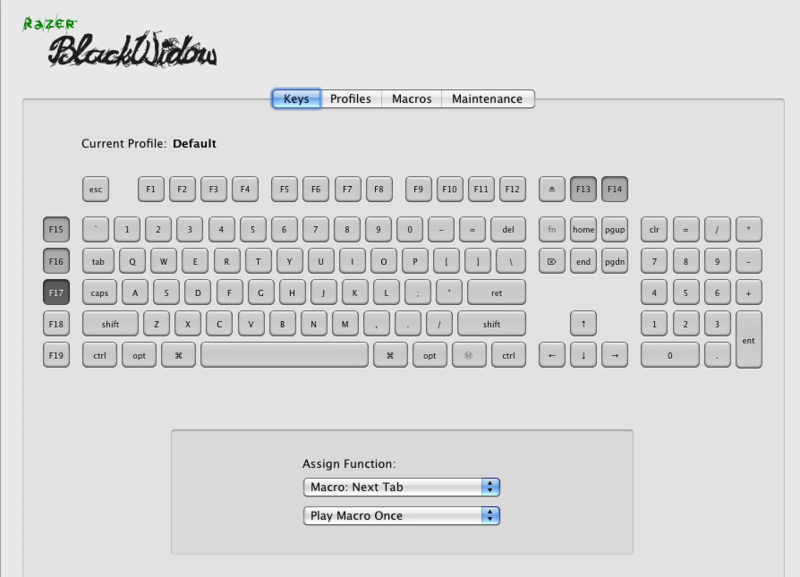 Very nice utility that will allow you to playback keystrokes. WON'T run on version 1.4. You'll have to re-record your old Keyfiles. See the instructions at the end of this list. keystroke sequences would be recorded and played back at Boost speed. playback speed. The config program just specifies the default. playback speed was "Boost" and 32K larger is "Turbo"! Problem fixed. didn't display values on a MDA. launches) command line options for running keyfiles from the DOS prompt. the bottom of this list. at the end of this list. you press the Escape key. if the keyfile was played back in Boost or Turbo. keyfiles as described in the instructions at the end of this list. batch file using "pb /r" and "pb /s" respectively. Both must be used. increase the delay and F7 or F9 to decrease the delay. original keyfile and rename the newly created keyfile.